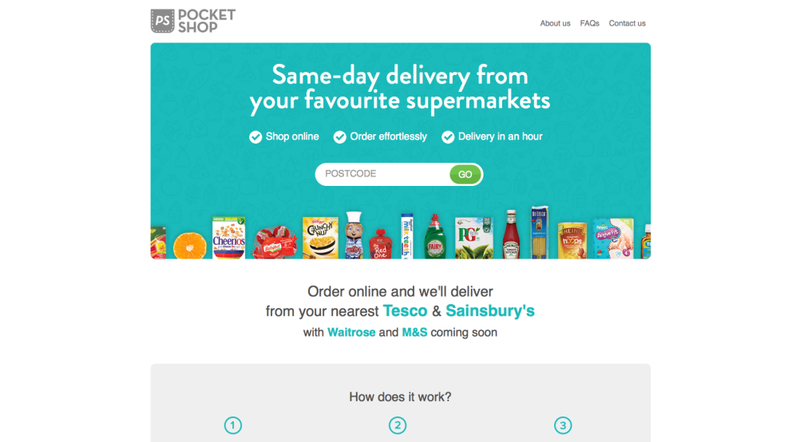 Pocket Shop, a new one-hour supermarket online ordering service, is rolling out across London. 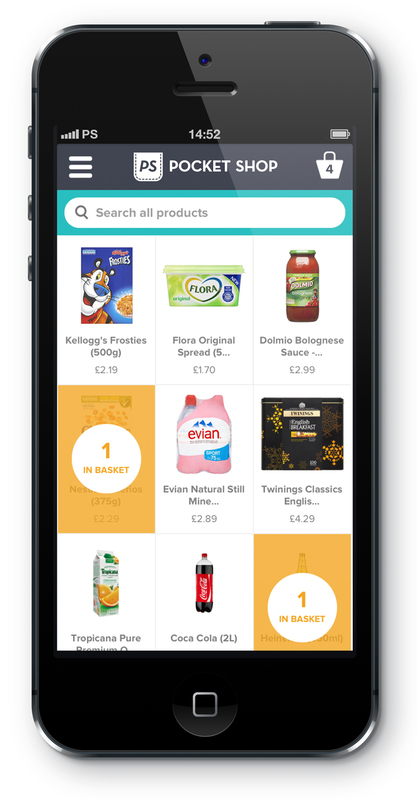 The service is aimed at users who need grocery items quickly, for example if they have run out of milk or forgot to buy teabags in their weekly online shop. 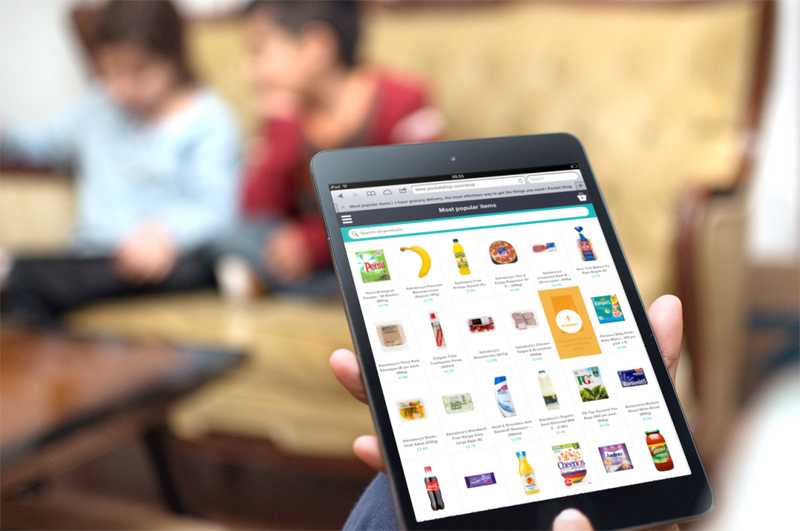 Customers can order shopping online through Pocket Shop, selecting from products available in stores near them. The order is then sent to the nearest Pocket Shop shopper, and the customer receives a text-message to tell them their delivery is on its way. Kuntawala launched the service in Camden-based incubator Forward Labs, and worked with the Forward Labs team on design and development. He worked with Forward Labs designer Peter Main to develop the branding, user experience and look and feel for the service. 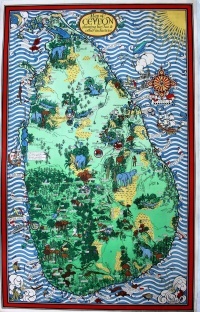 Kuntawala says, ‘The name came about when I was walking home and I realised I had forgotten to buy toothpaste. I automatically put my hand in my pocket because I thought that would sort the situation out. He says the Pocket Shop team is currently working to develop the desktop site, which now accounts for more than 50 per cent of traffic. The service is currently rolling out across London following an initial trial in Camden.